‘Money’, Machiavelli once said, ‘is the sinews of power’. Throughout history, sound money has proved to be critical to the stability of political systems. From Weimar Germany to Latin America post-import substitution, tremors in the domestic economy have shaken the foundations of politics. A decade on from the global financial crisis that rocked most of the developed world in 2007–2008, politics has scarcely seemed more brittle. Anger at austerity and global capitalism has provided a platform for rebellious voices from the sidelines of public life to be catapulted into the mainstream. But while political incumbents struggle to adapt to new forms of political representation that appeal to the losers of globalisation in the wake of the last crisis, there might already be another on the horizon. Predictors of recession are notoriously difficult to pin down accurately, but some of the telltale signs of economic strain are beginning to appear. First, the flattening of the US Treasuries yield curve. A yield curve is a graphical representation of interest rates over different points in time on the same fixed income security – in this case, bonds issued by the US Treasury. When the going is good, the curve slopes upwards. This reflects higher yields on long-dated bonds and lower yields on short-dated bonds, which is to be expected because, ceteris paribus, there is increased credit risk attached to securities that must be held for longer before they reach maturity. However, when the going gets tough, the yield curve will flatten or even invert. In such circumstances, demand for ‘safe’ long-term sovereign issues drives down yields to or below the level of the same securities at shorter tenors. Since US Treasuries are a benchmark for other debt instruments, the effects of inversion on financial markets are far-reaching. Bank lending dries up, because banks are disincentivised to continue transforming short-term liabilities (now more expensive) into long-term assets (now generating less revenue). A flat or inverted yield curve is therefore a reliable signal of financial disruption; it has predicted the seven major global recessions of the past half-century. In the last year the spread between 2- and 10-year US Treasury yields has fallen from 127 basis points to just 51 basis points, boding ill for financial markets. Second, inflated asset prices. Across the board in debt and equity markets, asset valuations are very high. The injection of unprecedented amounts of liquidity into the global financial system through quantitative easing, coupled with a decade of super-low interest rates, has pushed up prices for financial assets of all classes. The same is true of the housing market in the UK, where households now spend on average £440 more than they earn annually. This is indicative of two things: high household borrowing, and high property prices relative to income. The ratio of the latter is nearly nine times higher, in fact, greater than at any point in British history. Were the housing bubble to burst, consumption would be forced down in line with net household wealth, provoking or exacerbating economic downturn. What is more, with interest rates still near zero and central bank balance sheets over-leveraged, monetary policy would be ill-equipped to pick up the pieces. Third, high levels of consumer debt. The IMF recently issued a warning to highly leveraged nations, stating that a recession could be triggered within two to three years of economic growth fuelled by an over-reliance on household borrowing. In few countries is this more applicable than the UK. Although credit growth slowed towards the end of 2018, it still continues to outpace increases in income, driven largely by borrowing through credit cards and car finance. The City of London’s watchdogs have been frank about the dangers of excessive consumer leverage in recent months, warning banks and other lenders to be wary of risky customer segments as the rate cycle turns. A wave of defaults could cost British banks as much as £30bn, the Bank of England warned in November 2017. Not life threatening for the well-capitalised lenders of today, but enough to reverberate through the rest of the financial system. The link between high asset prices and high leverage is a crucial one. In heterodox economist Hyman Minskey’s theory of credit cycles, long periods of asset appreciation encourage speculative investments funded by borrowing beyond the means of lenders. After periods of deregulation, low interest rates, and loose money, over-leveraged investors encounter cash flow problems that they cannot sustain. When they finally implode, demand for risky assets plummets and liquidity dries up at precisely the moment that it is most needed. If this sounds like a familiar story, that is because it is. Bear Stearns, Northern Rock, and Lehman Brothers were but a few of the banks that collapsed a decade ago after taking big positions on assets secured against residential mortgages that were funded by unstable sources of cash. Despite growing evidence of financial strain, how close we are to the next financial crisis is still anyone’s guess. But it is worth considering what such a scenario would mean for politics, upturned as it was by the events of 2007–2008. Who might be the political winners and losers? 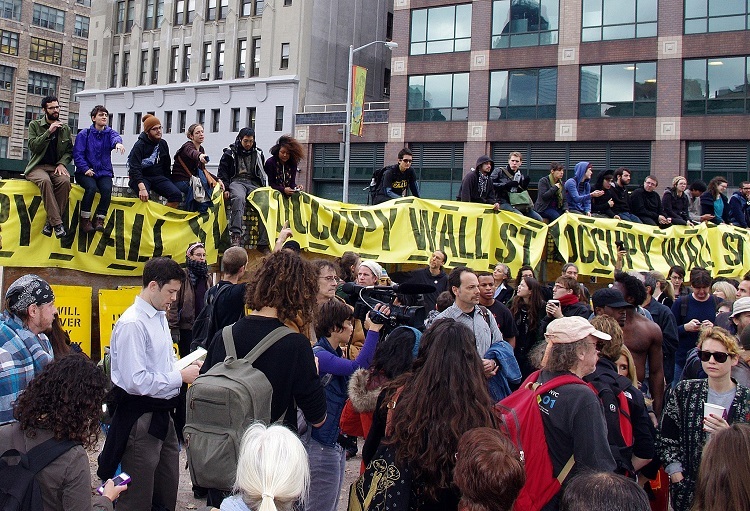 History tells us that financial crises tend to elicit public anger at the well-paid financiers who are deemed responsible for the collapse of the financial system. This anger is embodied by the Occupy Wall Street movement that followed the most recent crisis, or, in the extreme, the riots that rocked Jakarta following the Asian financial crisis in 1998 and the massive currency depreciation that it triggered. It is not hard to see how the reputation of politicians with backgrounds in finance are damaged simply by association when facing such a public backlash, especially when they are targeted by rivals running on anti-globalisation platforms. The Marine Le Pens of the world would punish the Emmanuel Macrons at the polls, with potentially election-changing effects. Assuming that the doctrines of Hayek and Friedman survive another financial crisis and that Keynesianism remains consigned to the proverbial policy-making dustbin, we can also expect to see more fiscal retrenchment. Further costly government bailouts coupled with an economic downturn would squeeze budgets, piling pressure on ruling political parties. A tipping point in austerity politics would be highly likely. 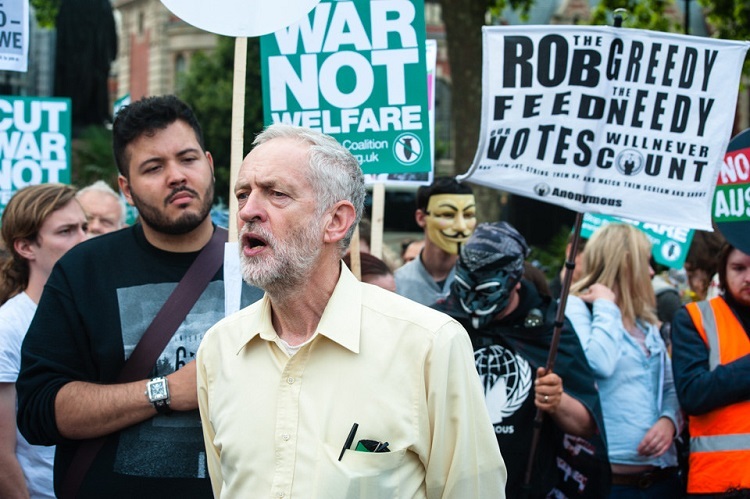 In the UK, Jeremy Corbyn’s anti-austerity platform has already proved hugely successful. With the current manifesto, it is easy to foresee an ‘I told you so’ story play out, where ‘the few’ become the bankers against whom the Labour party valiantly fights on behalf of ‘the many’. This narrative might work in the favour of other left-leaning European parties too. For example, the German Social Democratic Party, currently led by Martin Schultz, who has worked on behalf of the EU in bank resolution policy, and who has argued, contrarily to Angela Merkel of the Christian Democratic Union, for increased public spending in Germany. 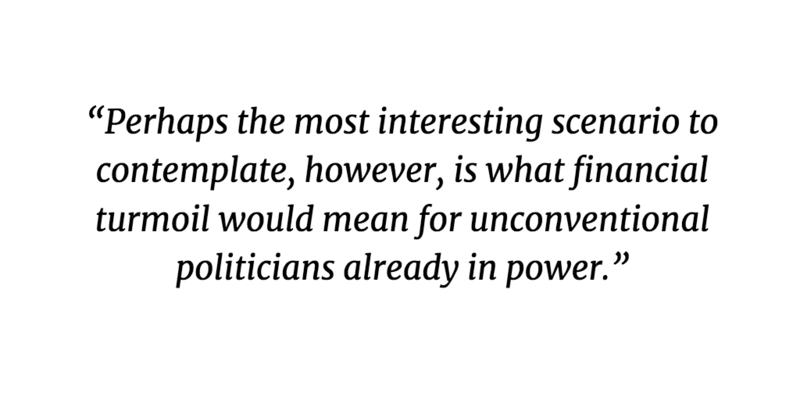 Perhaps the most interesting scenario to contemplate, however, is what financial turmoil would mean for unconventional politicians already in power. Donald Trump, who has staked so much on his claim to restore the American economy, and who has slashed taxes to record lows on Wall Street, might finally come undone. 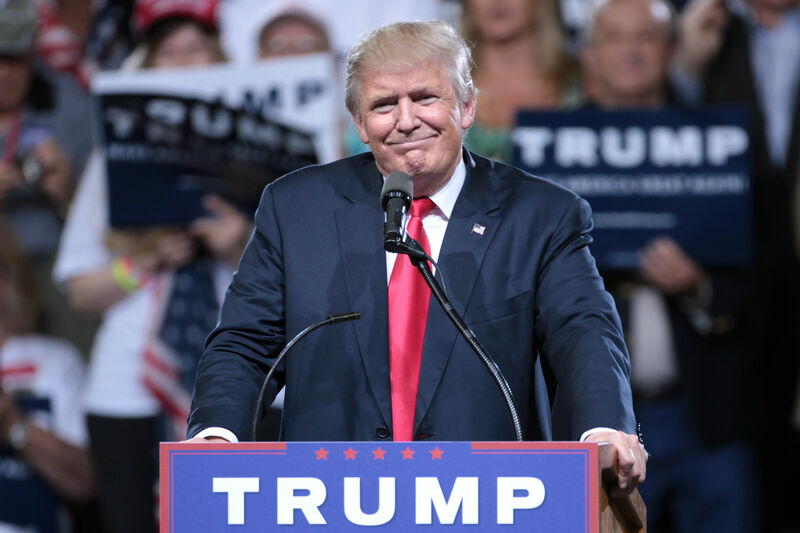 A US stock market crash would certainly take the shine off of the President’s boasts about the performance of indices like the Dow Jones (an inferior index to the S&P – but that is a different story), and, over time, the country’s low unemployment rate. While he has managed to plaster over the paradox of being an anti-establishment billionaire that hires ex-Goldman Sachs bankers as his top advisors, a financial crash might dash his electoral chances in an instant by ruining his reputation, or over several years by an inevitable drag on public finances and overall economic health. When and how exactly the next financial crisis will occur are still unclear, and both are clearly important variables in determining the effect on politics in the West. 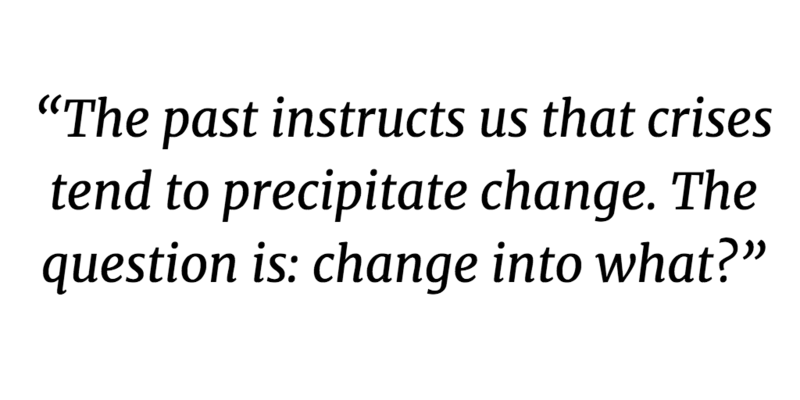 The past instructs us that crises tend to precipitate change. The question is: change into what? 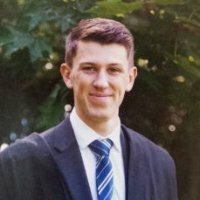 Jack Owens recently completed an MPhil in International Relations and Politics at the University of Cambridge. His research interests include European Union foreign policy, economic and commercial diplomacy, comparative politics, and international political economy.